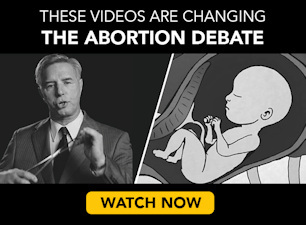 When Jennifer and Jason DeBuhr were told their preborn son would be born with difficulties that would affect his brain and shorten his life, they chose to schedule an abortion with Warren Hern, the notorious late-term abortionist in Boulder, Colorado. Jennifer’s abortion was wrought with problems, according to a complaint she and Jason have filed against Hern in a U.S. District court. Even though she failed to dilate sufficiently, and even though she was experiencing excruciating pain all the way up to her chest, Hern continued to pull out the pieces of her son. Incidentally, one of the tools most commonly used to pull out limbs, organs, and bones of babies in D&E abortions is named after Warren Hern: the Hern Ovum Forceps. But Hern missed a 4-centimeter piece of bone. This curved portion of the baby’s skull implanted itself into Jennifer’s uterus. Months after the abortion, Jennifer experienced excess bleeding that would not stop. Her doctor was unable to remove the bone that Hern had left inside her, and Jennifer was forced to undergo a hysterectomy, leaving her completely unable to have a child in the future. The DeBuhrs’ complaint indicates that Hern failed to perform an ultrasound after finishing the abortion of Jennifer’s son. Instead, “her vital signs were checked, and Dr. Hern performed a visual external examination of her body and indicated that the operation was successful. She was monitored for a couple hours.” Of course, a botched abortion that leaves a portion of the baby inside the mother would not be noticed by merely conducting a “visual external examination.” And yet, the complaint states that is all Hern did. When the bleeding continued, Jennifer was referred to Dr. Mark Carlson, a gynecologist who ordered an ultrasound. 28. The ultrasound revealed that an object of about four centimeters in length was cutting into Jennifer’s uterine wall, causing her to bleed. … The object was tested and it was determined to be a fragment of bone, the shape of which was consistent with the curved portion of a fetus skull. Hern is a disturbing and dangerous figure in the abortion industry, but he is not alone. In his late 70s, Hern refuses to retire, despite indications that his work is endangering women. 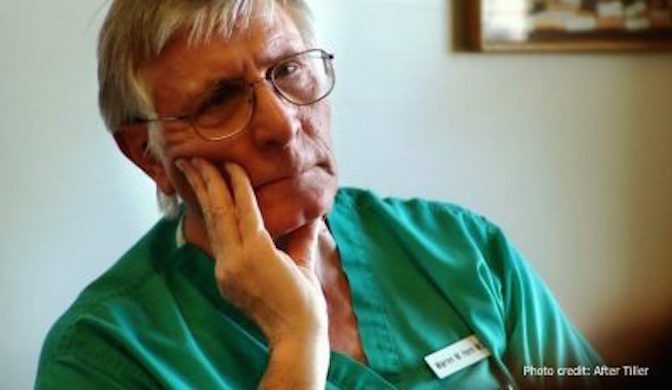 LeRoy Carhart, another late-term abortionist, also continues to perform abortions although women who go to his clinics are now being sent to the hospital at an alarming rate. Carhart has a “long history of gross negligence endangering his patients,” that includes the 2013 death of Jennifer Morbelli, caused by Carhart’s botched abortion.